Dr Bhuvan Unhelkar (BE, MDBA, MSc, PhD; FACS; PSM-I; CBAP®) has extensive strategic and hands-on professional experience in the Information and Communication Technologies (ICT) industry. He is an Professor of IT (lead faculty) at the University of South Florida Sarasota-Manatee (USFSM), and is the founder and Consultant at MethodScience. His industry experience includes banking, finance, insurance, government and telecommunications where he develops and applies Industry-Specific Process Maps, Business Transformation Approaches, Capability Enhancement and Quality Strategies. Dr. Unhelkar has authored numerous executive reports, journal articles and 20 books with internationally reputed publishers including Big Data Strategies for Agile Business (Taylor and Francis/CRC Press, USA, 2017). Recent Cutter executive reports (Boston, USA) include Psychology of Agile (two parts), Agile Business Analysis (two parts), Collaborative Business & Enterprise Agility, Avoiding Method Friction and Agile in Practice-a Composite Approach. He is also passionate about coaching senior executives, training, re-skilling and mentoring IT professionals, forming centers of excellence and creating assessment frameworks (SFIA-based) to support corporate change initiatives. Dr. Unhelkar is an engaging presenter delivering keynotes, training seminars and workshops that combine real-life examples based on his experience, with audience participation and Q&A sessions. As a result, these industrial training courses, seminars and workshops add significant value to the participants and their sponsoring organizations as the training is based on practical experience, a hands-on approach and accompanied by ROI metrics. Consistently ranked high by participants, the seminars and workshops have been delivered globally to business executives and IT professionals notably in Australia, USA, Canada, UK, China, India, Sri Lanka, New Zealand and Singapore. 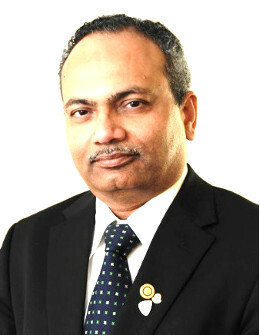 Dr. Unhelkar is the winner of the Computerworld Object Developer Award (1995), Consensus IT Professional Award (2006) and IT Writer Award (2010). He also chaired the Business Analysis Specialism Group of the Australian Computer Society. Dr. Unhelkar earned his PhD in the area of “object orientation” from the University of Technology, Sydney. His teaching career spans teaching at both undergraduate and masters level wherein he has designed and delivered courses including Global Information Systems, Agile Method Engineering, Object Oriented Analysis and Design, Business Process Reengineering, New Technology Alignment in Australia, USA, China and India. Many courses have been designed and delivered online – such as for Australian Computer Society’s distance education program, the M.S. University of Baroda (India) masters program and, currently, Software Engineering with the UML and Mobile App Development at the University of South Florida Sarasota-Manatee, USA. At the University of Western Sydney, he acted as principal supervisor for seven successful PhD candidates while producing research papers and case studies. His latest book is Big Data Strategies for Agile Business (Taylor and Francis/CRC Press, USA, 2017). His current industrial research interests include Big Data and business value and Business Analysis in the context of Agile. Dr. Unhelkar holds a Certificate-IV in TAA and TAE and is a Certified Business Analysis Professional® (CBAP of the IIBA). Dr. Unhelkar earned his PhD in the area of “object orientation” from the University of Technology, Sydney. His teaching career spans teaching at both undergraduate and masters level wherein he has designed and delivered courses including Global Information Systems, Agile Method Engineering, Object Oriented Analysis and Design, Business Process Reengineering, New Technology Alignment in Australia, USA, China and India. Many courses have been designed and delivered online: for Australian Computer Society’s distance education program, the M.S. University of Baroda (India) Masters program and, currently, Program Design with the UML and Mobile App Development at the University of South Florida Sarasota-Manatee, USA. Earlier, at the Western Sydney University, he supervised 7 successful PhD candidates and published research papers and case studies. His current industrial research interests include Big Data and business value and Business Analysis in the context of Agile. Dr. Unhelkar holds a Certificate-IV in TAA and TAE, Professional Scrum Master - I and is a Certified Business Analysis Professional® (CBAP of the IIBA). 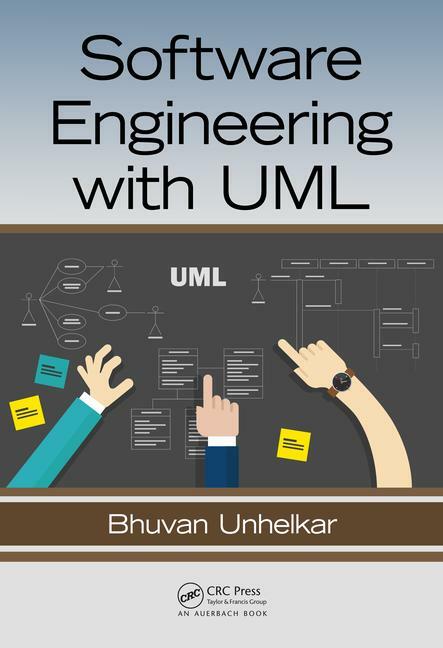 Dr Bhuvan Unhelkar (BE, MDBA, MSc, PhD; FACS; PSM-I, CBAP®) is an accomplished IT professional and Professor of IT at the University of South Florida, Sarasota-Manatee (Lead Faculty). He is also Founding Consultant at MethodScience and a Co-Founder/Director at PlatiFi. He has mastery in Business Analysis & Requirements Modeling, Software Engineering, Big Data Strategies, Agile Processes, Mobile Business and Green IT. His domain experience is banking, financial, insurance, government and telecommunications. 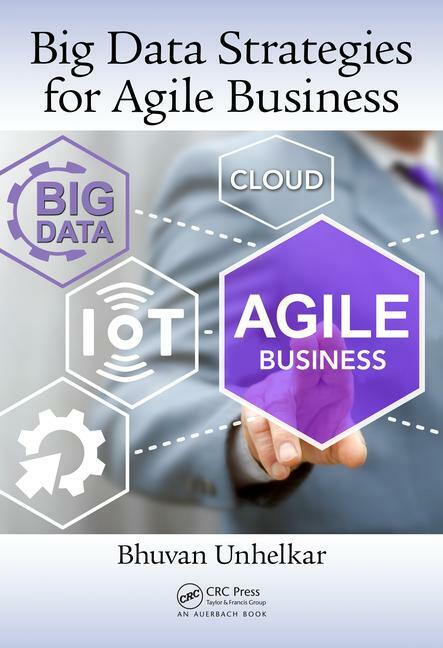 Bhuvan is a thought-leader and a prolific author of 20 books – including Big Data Strategies for Agile Business and The Art of Agile Practice (Taylor and Francis/CRC Press, USA). Recent Cutter executive reports (Boston, USA) include Psychology of Agile, Business Transformation, Collaborative Business & Enterprise Agility and Agile in Practice-a Composite approach. He is a winner of the Computerworld Object Developer Award (1995), Consensus IT Professional Award (2006) and IT Writer Award (2010). He has a Doctorate in the area of “Object Orientation” from the University of Technology, Sydney, in 1997. Bhuvan is Fellow of the Australian Computer Society, IEEE Senior Member, Professional Scrum Master, Life member of Computer Society of India and Baroda Management Association, Member of SDPS, Past President of Rotary Sarasota Sunrise (Florida) & St. Ives (Sydney), Paul Harris Fellow (+6), Discovery volunteer at NSW parks and wildlife, and a previous TiE Mentor.